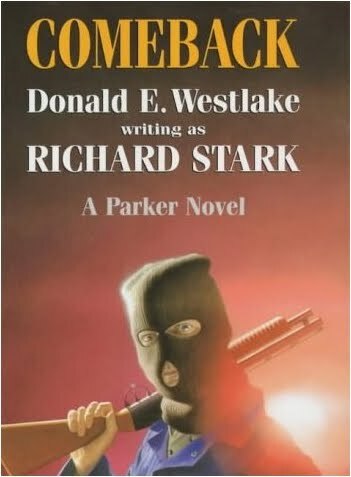 I think I've now acquired all the UK Robert Hale editions of the Parker novels I'm likely to get (that replacement copy of Breakout aside). 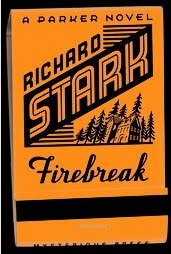 Hooray for me. 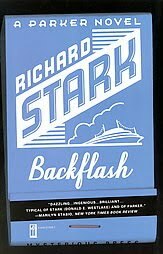 There's two I don't have: Comeback and Backflash; I've got American firsts of those instead. 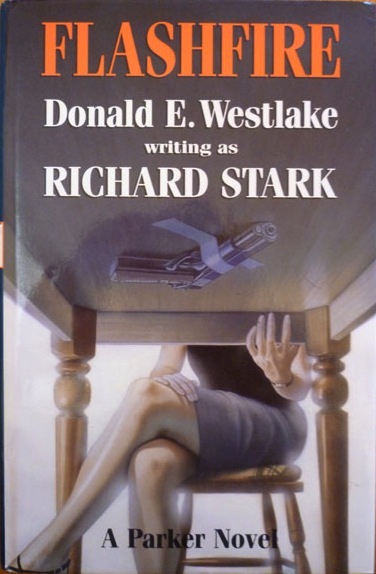 I guess I might pick up the Robert Hale editions at some point, but we'll see. 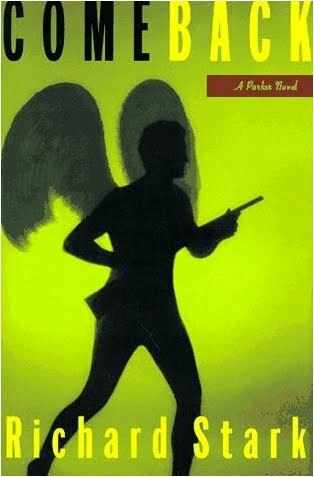 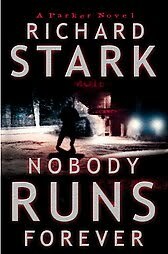 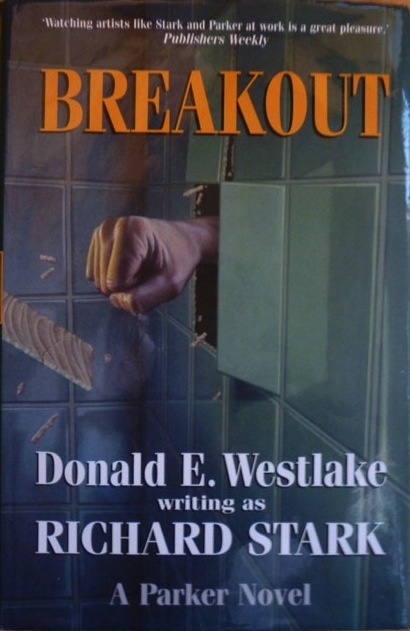 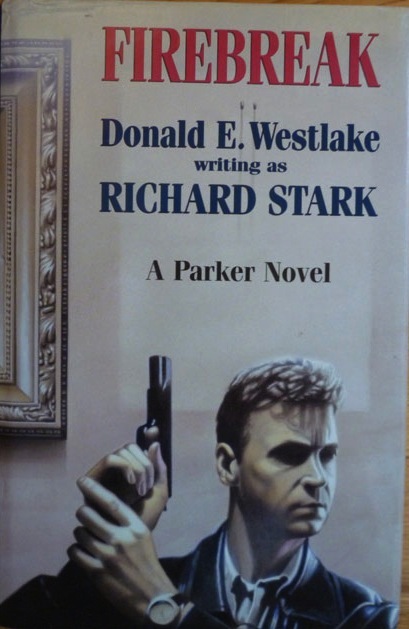 To recap: when Donald 'Richard Stark' Westlake returned to his character Parker in the 1997 after a twenty-plus year break, the novels were published in hardback by Mysterious Press in the States. 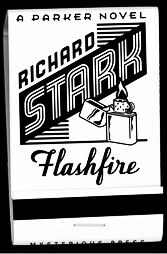 It took quite a while before a UK publisher came on board, which turned out to be independent publisher Robert Hale. 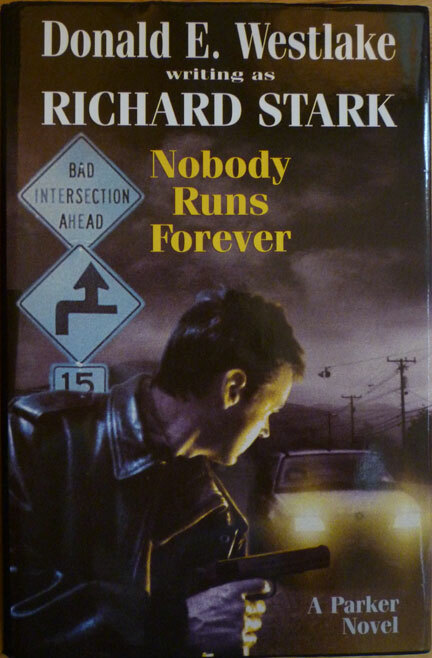 Whereas Mysterious Press opted for a largely typographic style of jacket for their editions (the first printing of Comeback and the later Nobody Runs Forever aside), Hale plumped for painted covers, all fairly literal interpretations of the books' content by artist Derek Colligan. 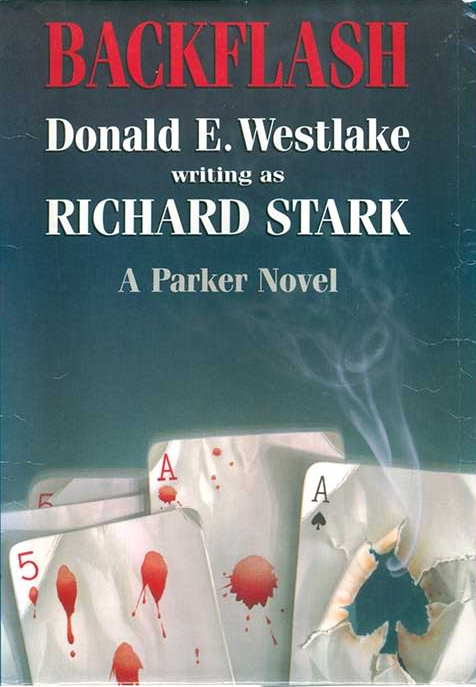 Hale published all but the final two of this second run of Parker (Quercus took over for Ask the Parrot and Dirty Money).